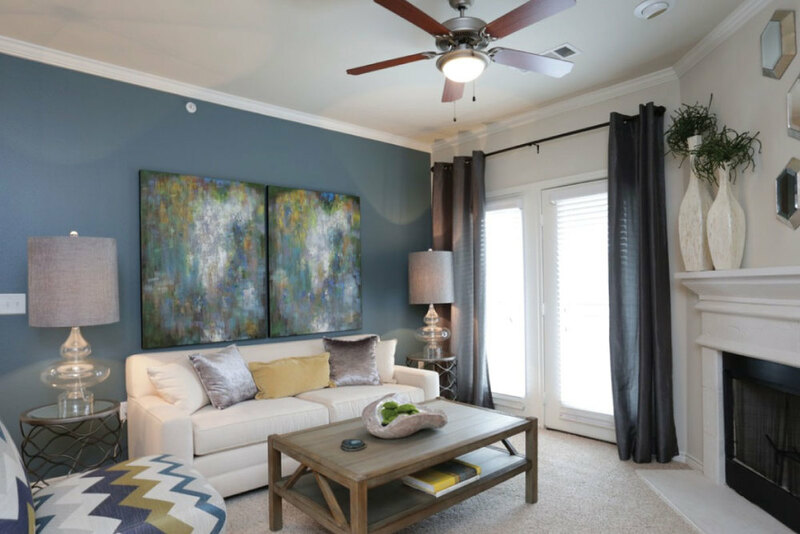 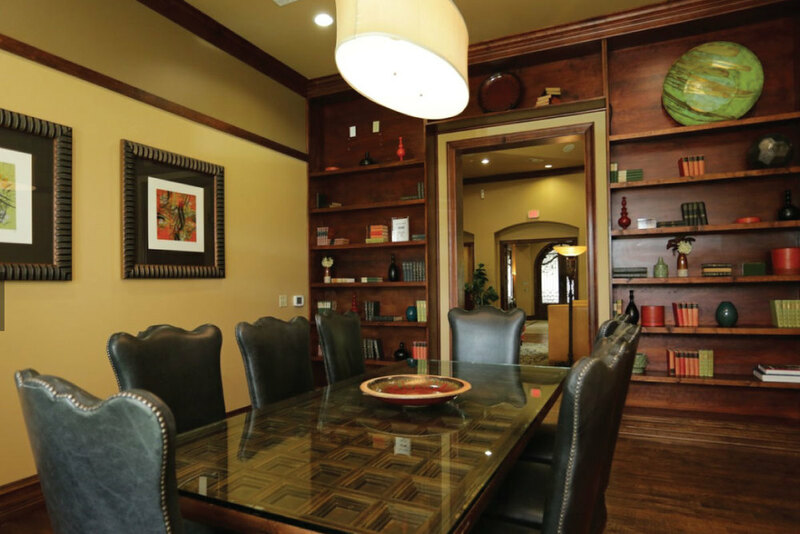 Furnished apartments at the La Villita Lakeside and Landings offer the finest in Dallas-area corporate housing. 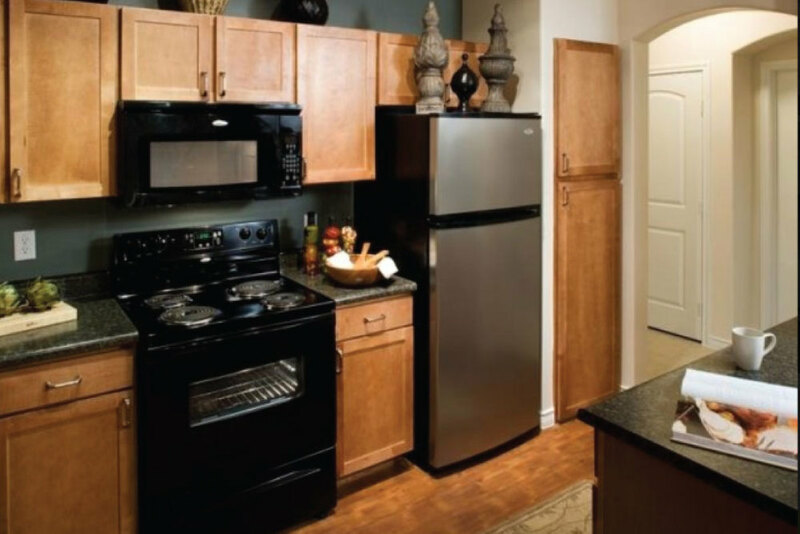 Extended-stay guests will find spacious apartments with all of the comforts of home, including fully-equipped kitchens and in-unit washer and dryer. 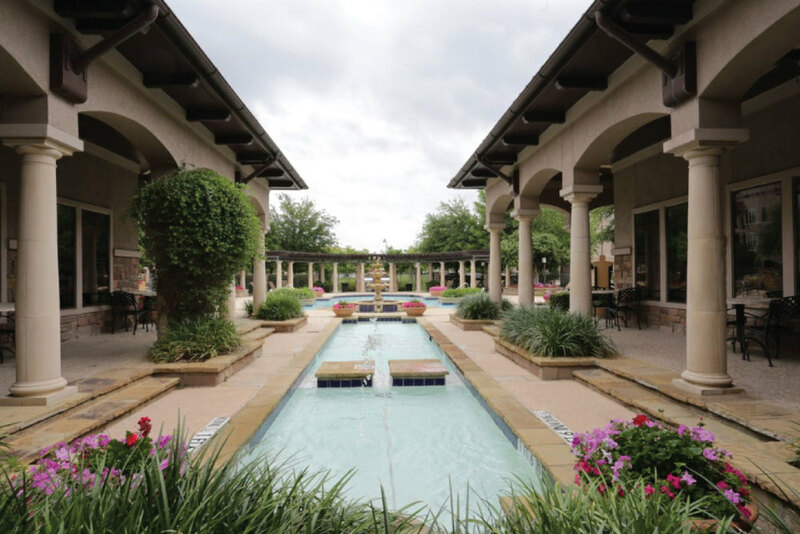 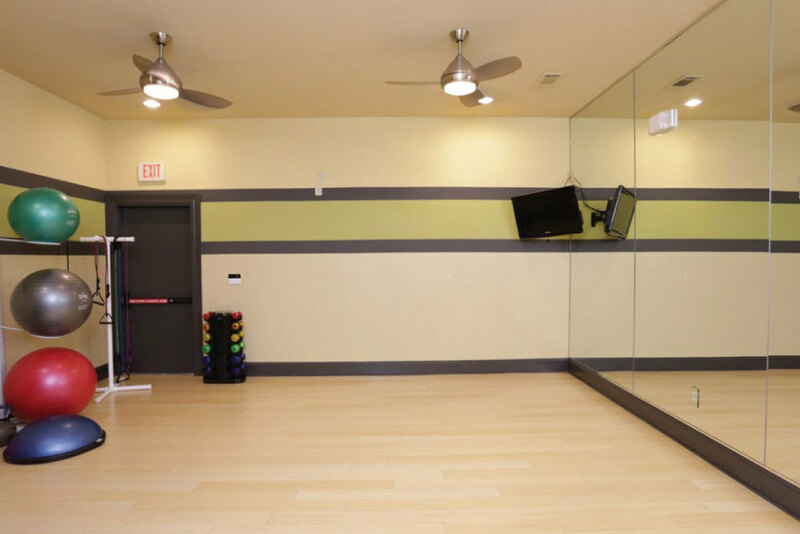 While enjoying an extended-stay at the Landings at La Villita, Dallas corporate housing residents will have access to the community’s state of the art business and fitness centers, outdoor lounge area and incredible swimming pool and running area. 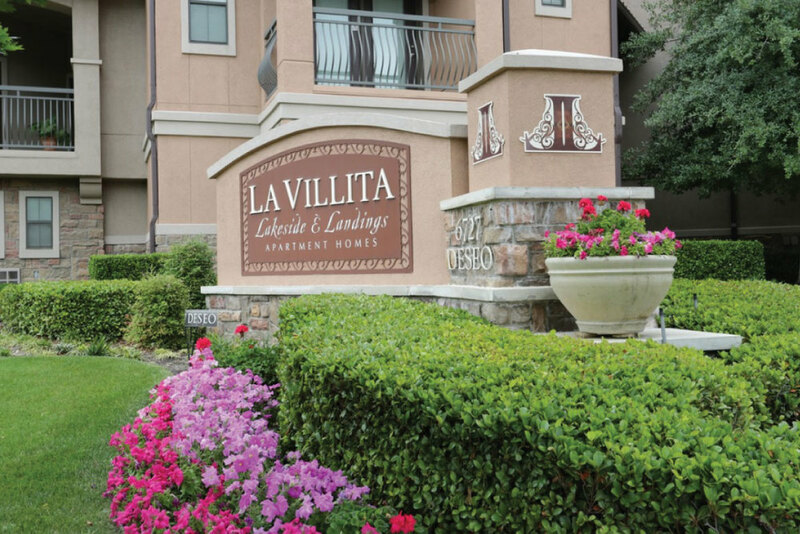 Furnished apartments at the La Villita Lakeside and Landings are conveniently locatedin the award-winning, master-planned community of La Villita and surrounded by meandering waterways and peaceful jogging trails. 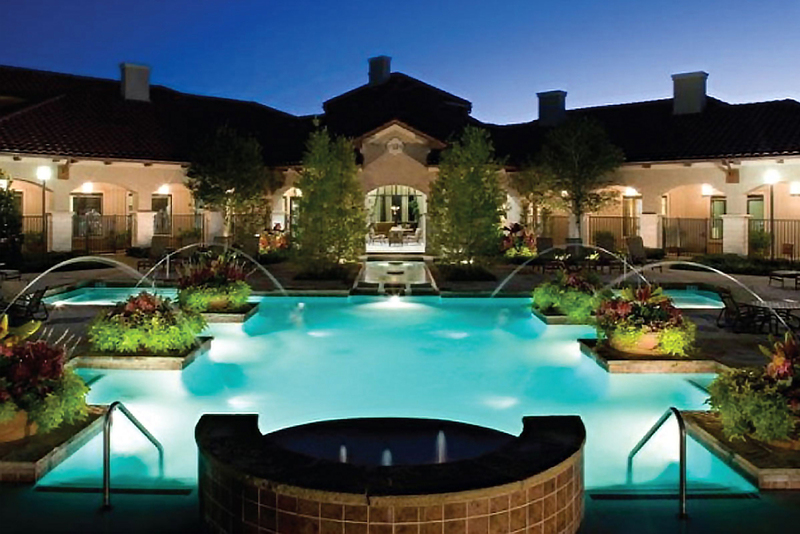 You'll enjoy limitless recreational and entertainment possibilities and luxury living at it's finest. 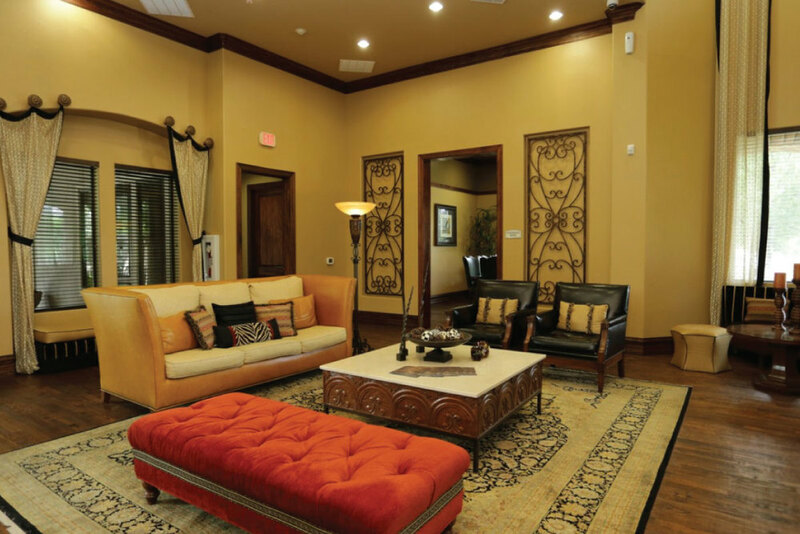 Furnished apartments in Irving are located just 12 miles west of Dallas. 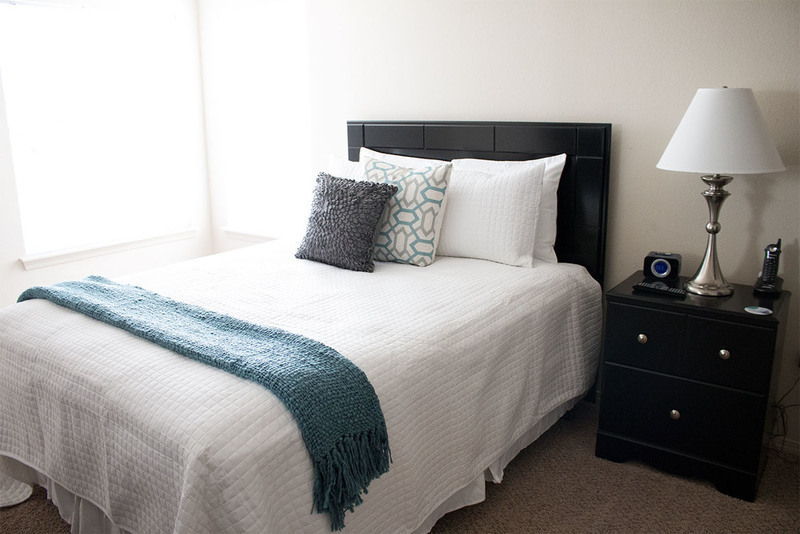 Irving temporary apartment residents are in close proximity to the site of Texas Stadium, the former home stadium of the Dallas Cowboys. 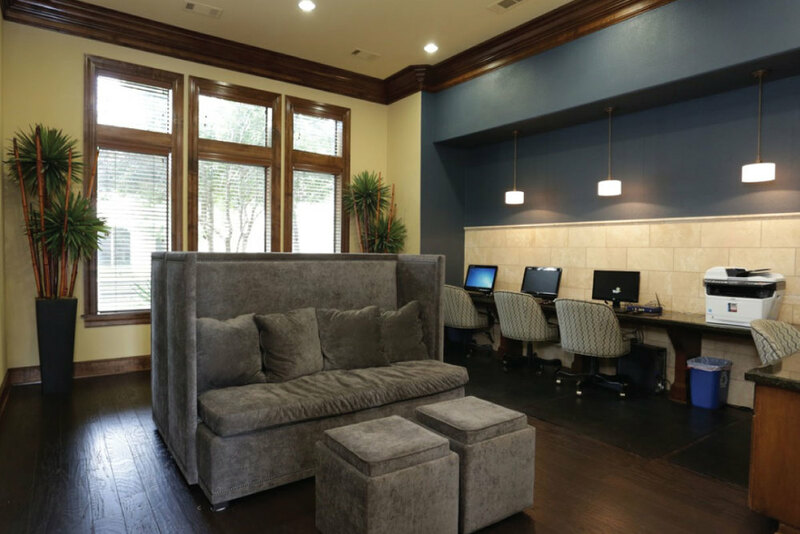 Corporate residents are provided easy access to numerous highways including The Airport Freeway, SH 183, LBJ Freeway, I-635, John Carpenter Freeway, SH 114, and the President George Bush Turnpike. 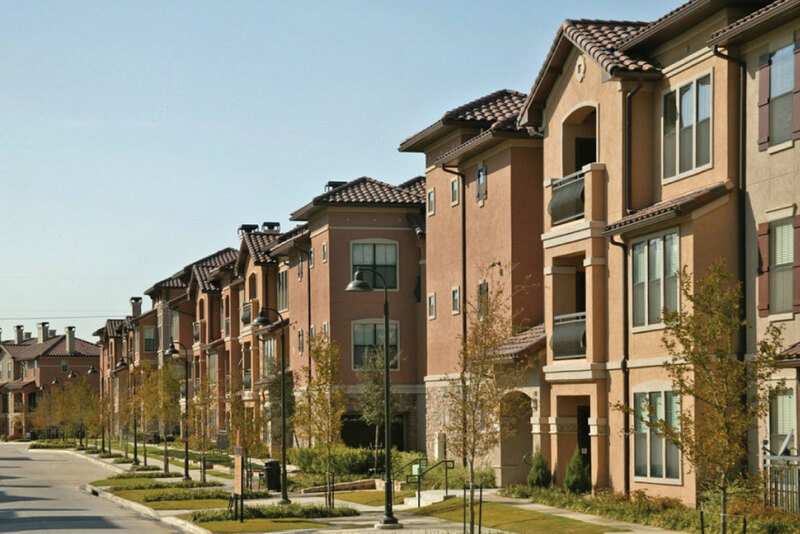 Nearby companies including Chuck E. Cheese’s, ExxonMobil, Kimberly-Clark, Omni Hotels, and Zales Corporation.